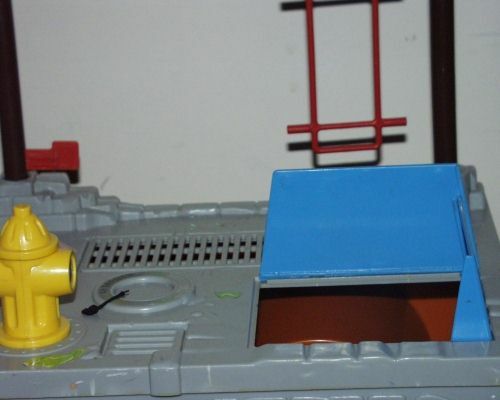 Note: The green punching bag did not come with the sewer playset, it came with a boxing Rocksteady. 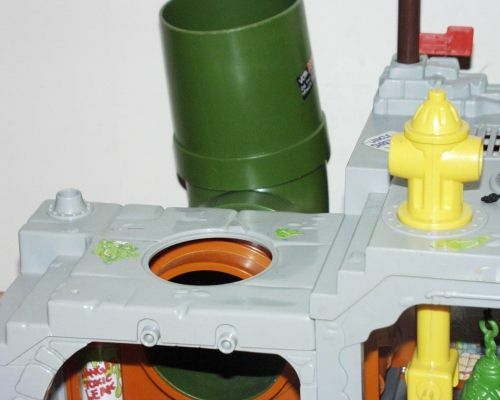 REVIEW: The Sewer Playset is one of the greatest TMNT accessories of all time. 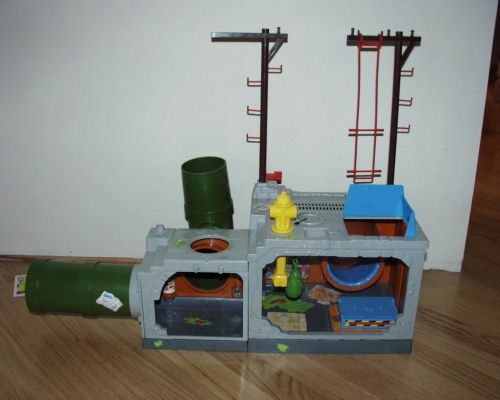 If I had the choice to get any accessory from the TMNT toy line, it would be the sewer playset. Well, that would be easy since I already have all the vehicles I need. 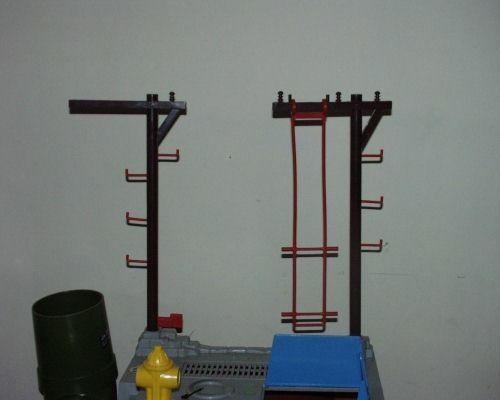 :) This playset is a snap together that takes only a little time to put together, and is a lot of fun. 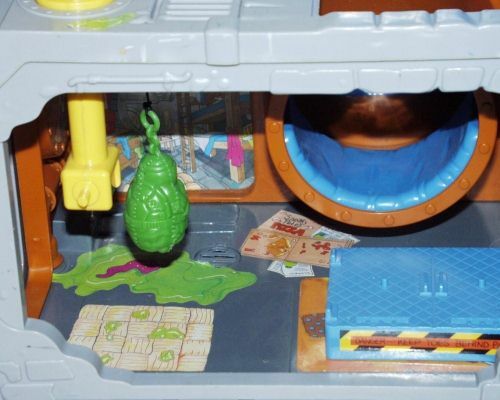 If you have the chance to get the sewer playset for a reasonable price, I would do so. 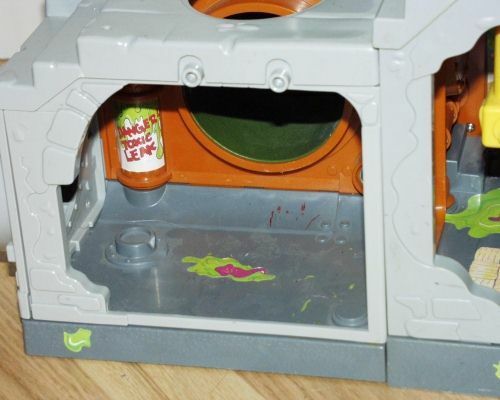 Too bad there's so many accessories that it's hard to get a complete set of loose parts.